Soccer is offered to children of all functional levels. This class teaches the FUNdamentals of soccer, including dribbling, passing, and game play through skills and drills. The coach will also incorporate scrimmages with the goal of skill development. At the end of the season, teams show off their newly-developed skills in a final exhibition and celebrate with a party and awards ceremony. Learn more about scholarships here. Parents will work 1:1 with their child in this division to learn basic soccer skills and incorporate activities to improve gross motor skills and coordination. Class activities include soccer obstacle courses, skills challenges and games. Unlike other divisions, coaches in the Champions division will take sensory breaks between structured tasks as needed by each class. We strive to provide 1:1 volunteer assistance as the athletes work to progress individual skills with direct guidance from our soccer coach. This class focuses on basic soccer skills with scrimmaging as appropriate. 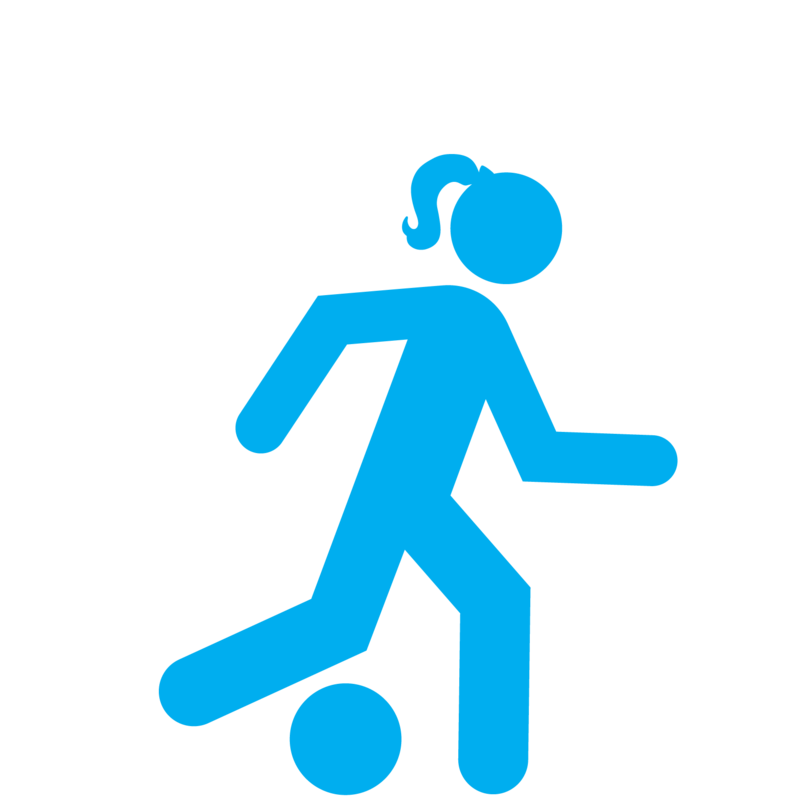 This class utilizes volunteers to help children progress their individual soccer skills with direct guidance from the soccer coach who will focus on progressing soccer skills, teaching game rules and scrimmaging.